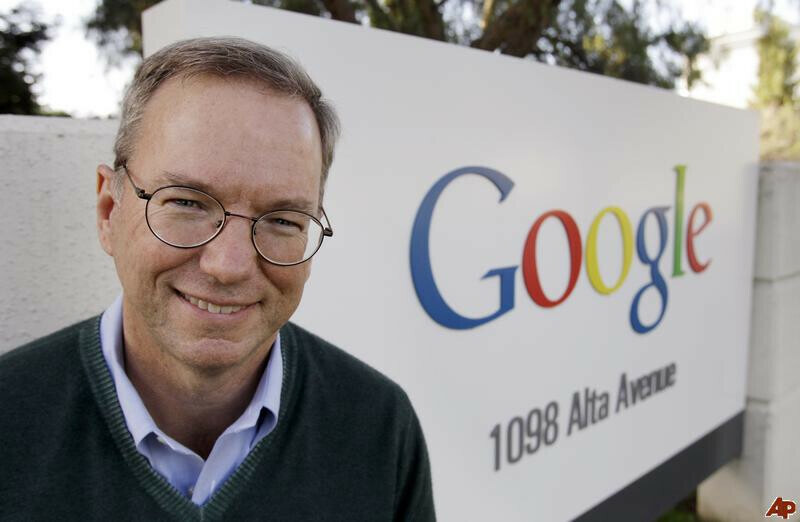 Google increased its intellectual property portfolio significantly in 2012. The Mountain View based company received 1,151 patents in 2012, a 170% increase over the number of patents the company was granted in 2011. Google was granted more patents than rival Apple last year. The Cupertino based manufacturer was the recipient of 1,136 patents in 2012 which was a 68% gain over the prior year. Google recently reached an agreement with the FTC not to use its standards-essential patents, most of which it picked up with the 2011 acquisition of Motorola Mobility, to request a sales ban on a rival company. The other day, Google dropped a pair of patent claims against Microsoft after originally seeking a ban on the U.S.import of the Xbox game console. The standards-essential patents are supposed to be licensed using fair, reasonable and non-discriminatory (FRAND) negotiations. Google has been trying to beef up its intellectual patent portfolio to put it in a stronger position to take on companies like Apple that had been flexing its patent muscles in court. The recent joint-policy statement between the Justice Department and the USPTO decrying the use of SEP patents to force a sales ban against competitors has forced Google to take a step back a little with this strategy. Google please put the patents to good use and teach the patent trolls some memorable lessons. A bit off: if something is provided by stock Android SW, say double tap, pinch-to-zoom, icon layout, rubber wall etc., how come Apple sues Samsung but not Google for it? Because Google doesnt charge for the use of Android. IE... No monetary gain from the lawsuit. But Samsung did not make the SW that supposedly infringes mentioned patents, Google did. Samsung merely licences it just like some manufacturers licence Mercedes engines - if there's something wrong with them, it's Mercedes' fault, not theirs... Oh and Google makes a lot of money off Google services, advertisements, apps, music, movies, book, whatever bought under your Android device, and again, they wrote some of the code infringing patents, Sammy is legally licencing and tweaking it, so how come they get sued successfully if it's not their SW in the 1st place? Once again.... Google is not selling Android. They are following the old Gillette razor business model where they give away a product to get people onboard and make profit from other avenues. IE no direct profit from the OS. Samsung (for example) is taking source code, tweaking legally the "borrowed code" to fit their devices and selling for an actual profit. The only reason Samsung Vs Apple has seen their day in court is beause they are selling in mass quanities and Apple wants some of that money. Apple fan are happy to buy a $50 buck cable but not me. 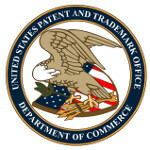 Most of the 'so called' patents you have mentioned has been invalided. So apple won't get a single cent from it. Live with it!!! Good at least Apple has 1,151 patents less. If it was not for google they would have hogged these 1,151 patents also.